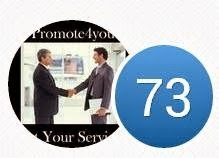 Promote4you: Sell your Property with Michael in 12 Weeks – No Costs or Fees! 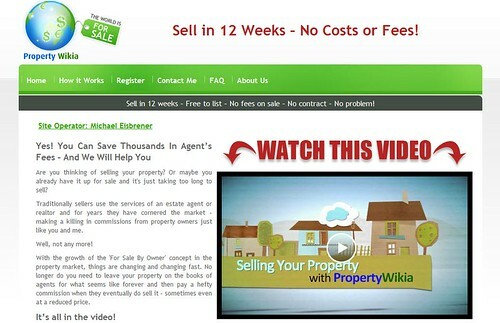 Sell your Property with Michael in 12 Weeks – No Costs or Fees! Michael, a photo by totemtoeren on Flickr. Are you thinking of selling your property? Or maybe you already have it up for sale and it's just taking too long to sell? Traditionally sellers use the services of an estate agent or realtor and for years they have cornered the market – making a killing in commissions from property owners just like you and me. With the growth of the 'For Sale By Owner' concept in the property market, things are changing and changing fast. No longer do you need to leave your property on the books of agents for what seems like forever and then pay a hefty commission when they eventually do sell it – sometimes even at a reduced price. Just take a few minutes to watch our video. It will show you how we make it easy for you to sell your property with us and save thousands in agent’s fees. Video content subject to terms.